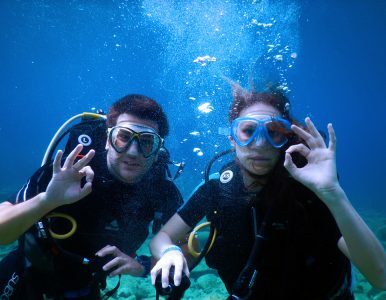 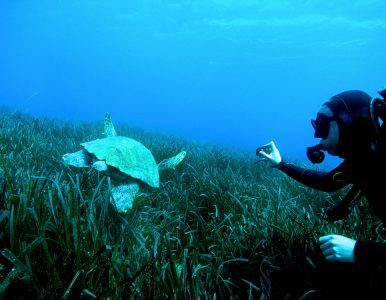 Discover Scuba Diving and get to know what it’s like to breathe underwater? 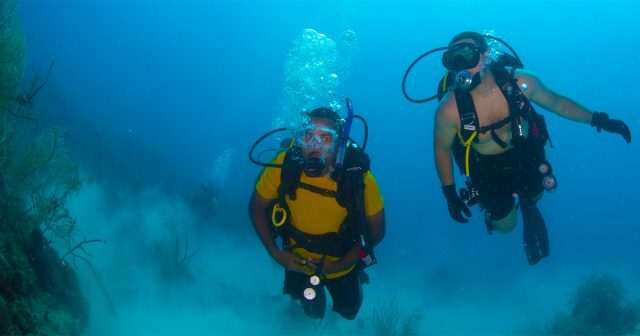 If you want to try scuba diving, but aren’t truly ready to leap over a certification program, Discover Scuba is for you. 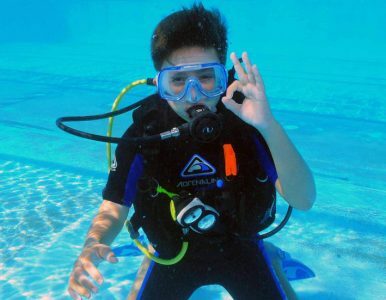 We offer this program in a pool, a beach or a dive boat. 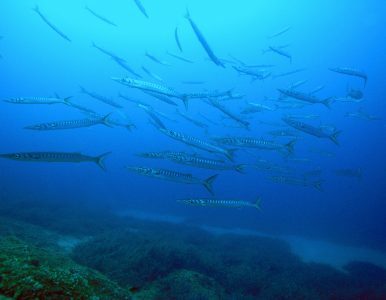 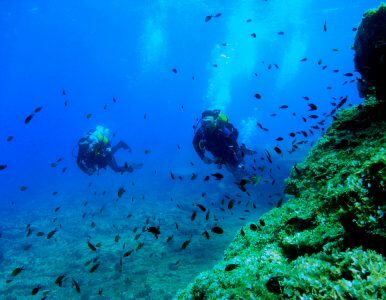 You can try scuba at our dive destination. 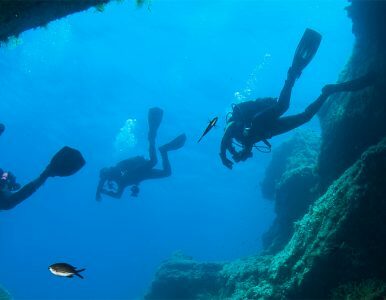 While not a scuba certification program, Discover Scuba Diving is a fast and easy initiation to what it takes to explore the undersea world. 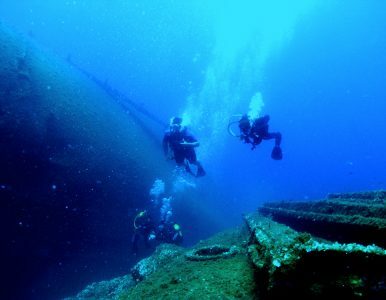 To sign up, you must be at least ten years old. 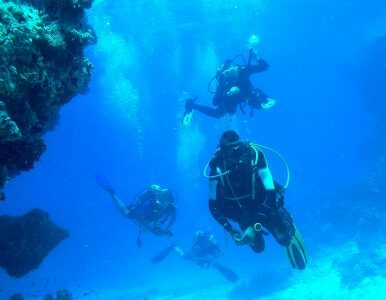 No former experience with scuba diving is necessary, but you need to be in reasonable physical health. 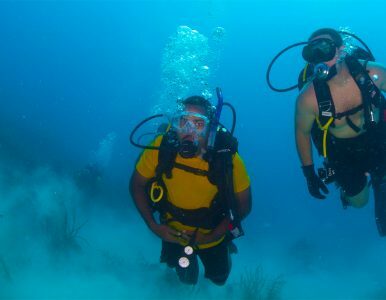 Learn about the scuba gear you use to dive and how easy it is to move around underwater with your equipment. 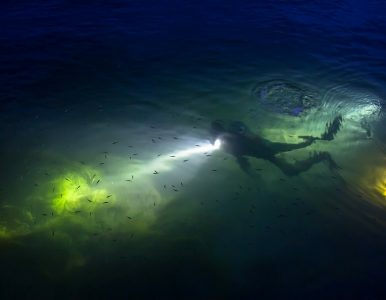 Find out what it’s like to breathe undersea. 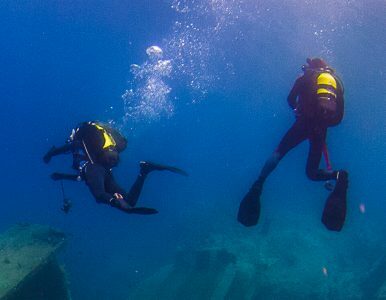 Learn critical skills that you’ll use throughout every scuba dive. 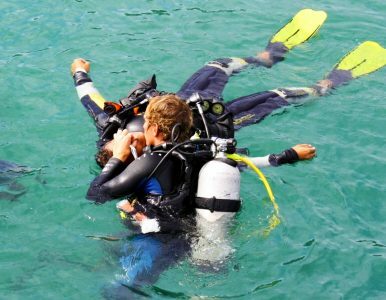 Learn about becoming a certified diver with PADI Open Water Diver course.